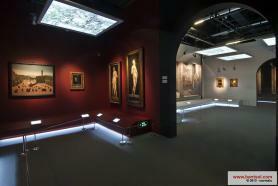 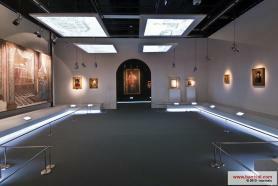 During a 5 year cultural exchange partnership with Italy, the exhibition « Renaissance in Florence » has been developed. 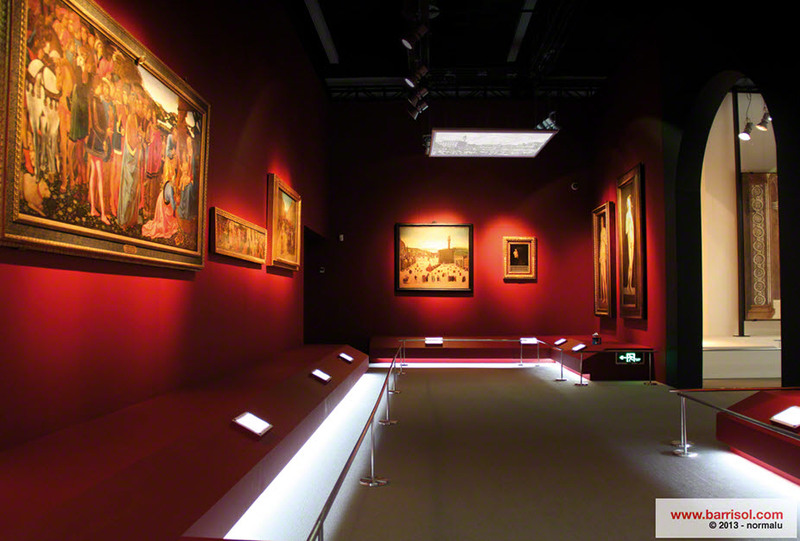 The exhibition allows the visitors to discover the arts and urban life of Florence during the Renaissance period in Italy, with 67 artworks – sculptures and paintings – coming from more than 20 Italian museums. 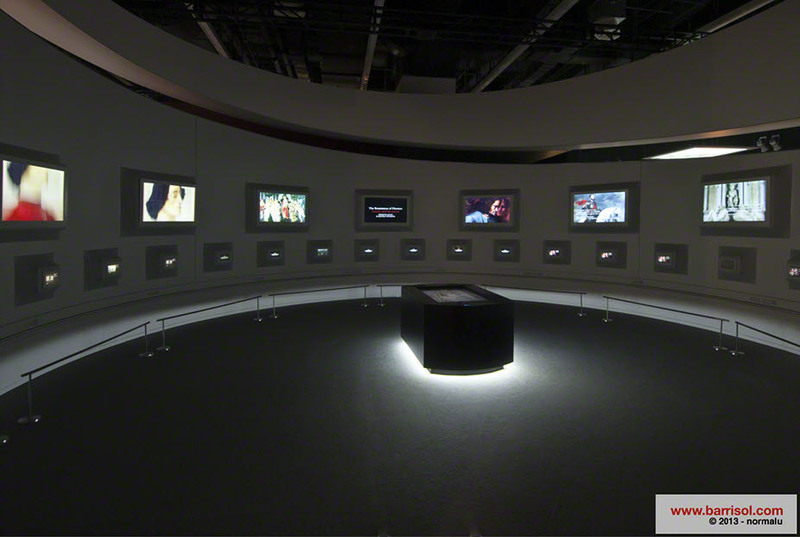 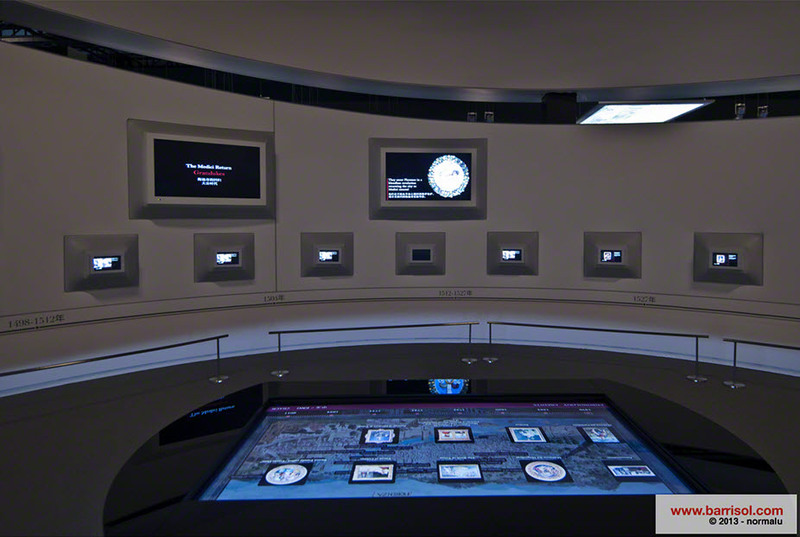 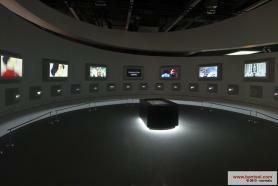 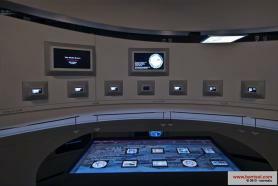 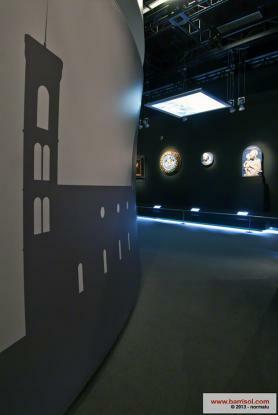 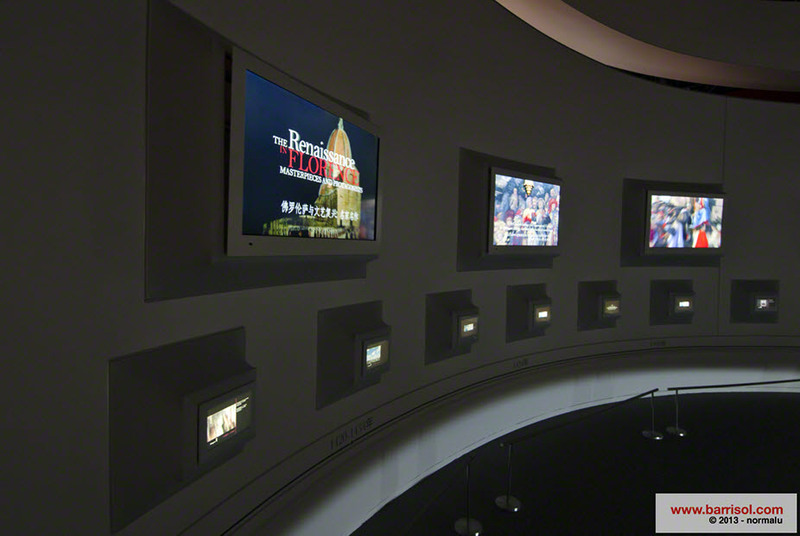 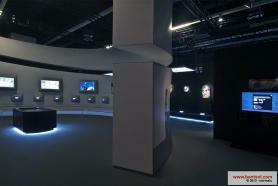 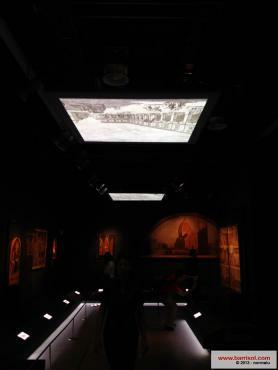 Barrisol brings animation to the exhibit, thanks to the suspended modular frames on which are projected photos and videos. 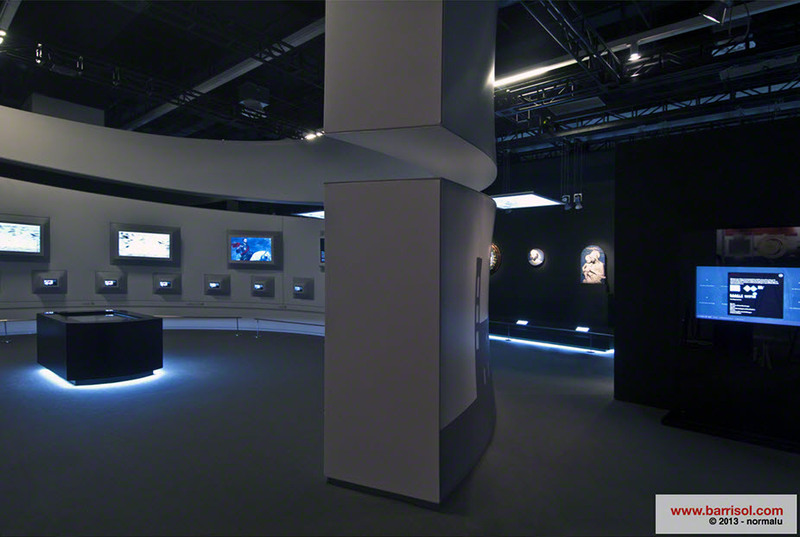 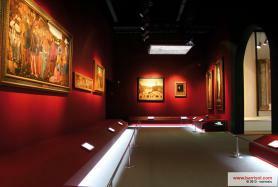 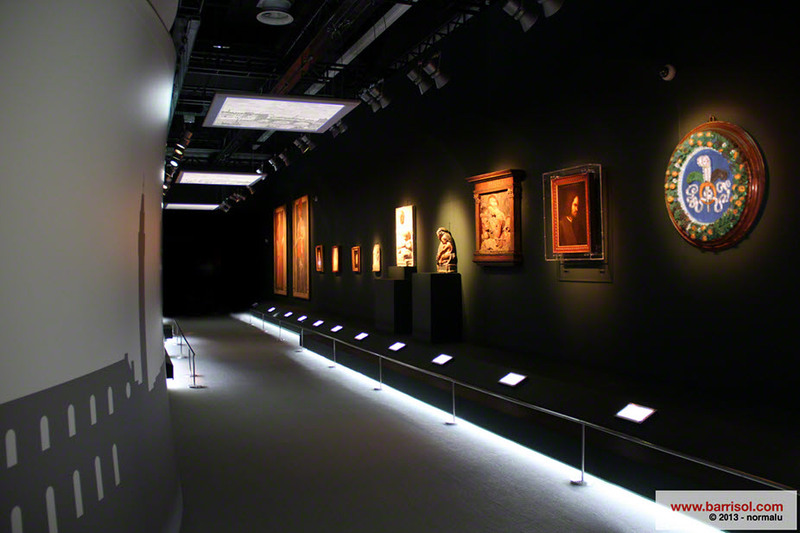 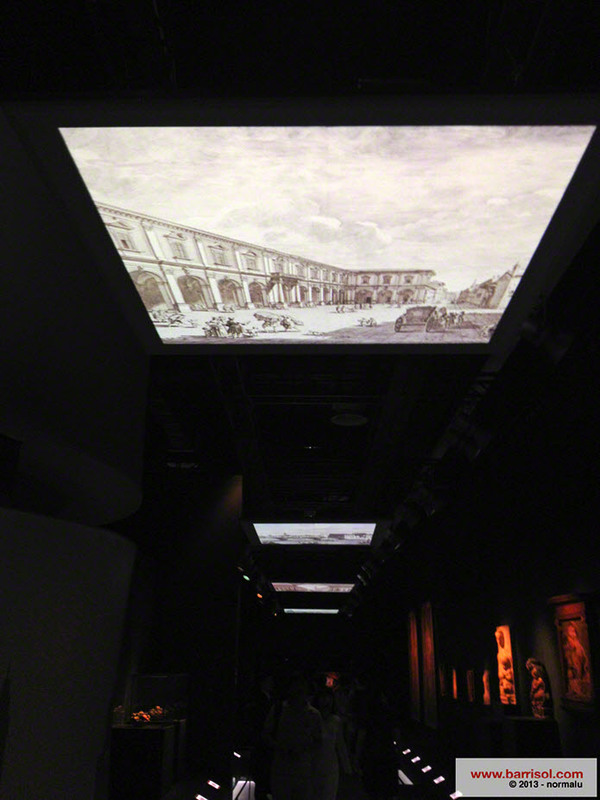 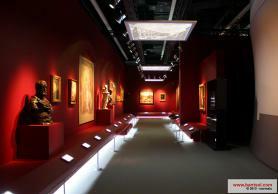 Other lighting frames (Barrisol Lumière) bring additional lighting in a soft and homogenous way. 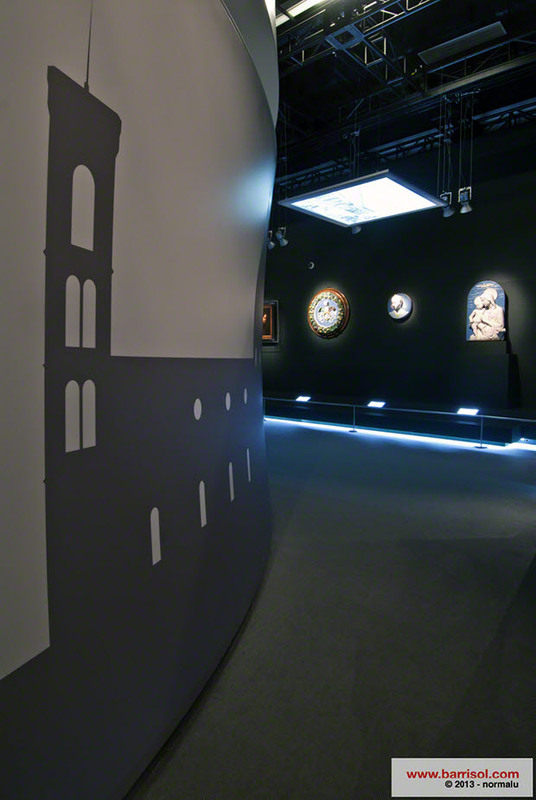 A large room has been equipped with Barrisol stretched panels, in 3d shapes with printed finishes and interactive screens .